Dear property investor, under the Registration of Title system, anyone who has rights in landed property, either as owner or mortgagor must register their rights with the land registry. . This allows a purchaser to discover from a mere inspection of the register whether the vendor has the power to sell the land and whether or not there are interests on the land that may be investigated. 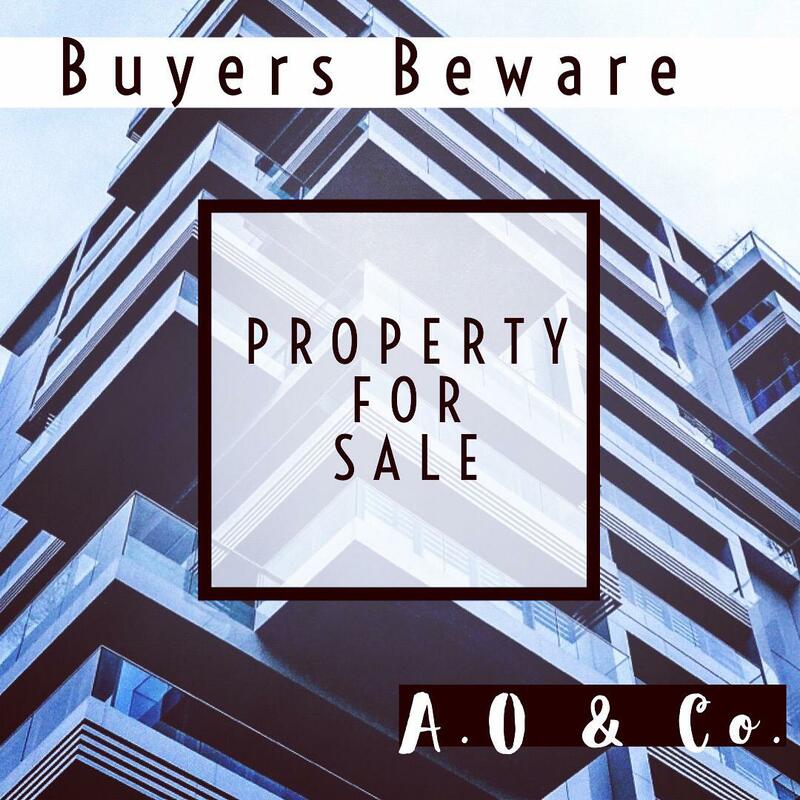 The property register contains detailed description and gives other information of the property that is registered while the proprietorship register contains the name, address, and description of the registered owner of the property. It also contains cautions, inhibitions and restrictions affecting the right of the proprietor to dispose the title. i. Inspect the property with the vendor to ensure that is what you agreed on. ii. Insist on collecting a copy of the land certificate from the vendor. The land certificate contains the particulars by which the property will be identified at the lands registry. iii. Employ the services of a lawyer who would investigate at the land registry whether the purchaser has the power to sell the property. Do you have any questions? 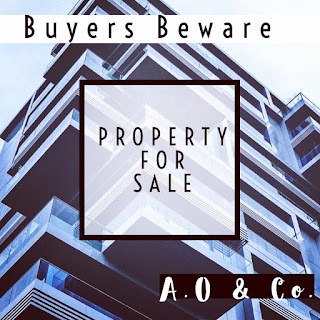 Send a DM #property #propertylawyer #law #nigerianlawyer #legalnaija #AO&Co.